The Westside Discs Sling is the midrange disc of the 2016 Trilogy Challenge. 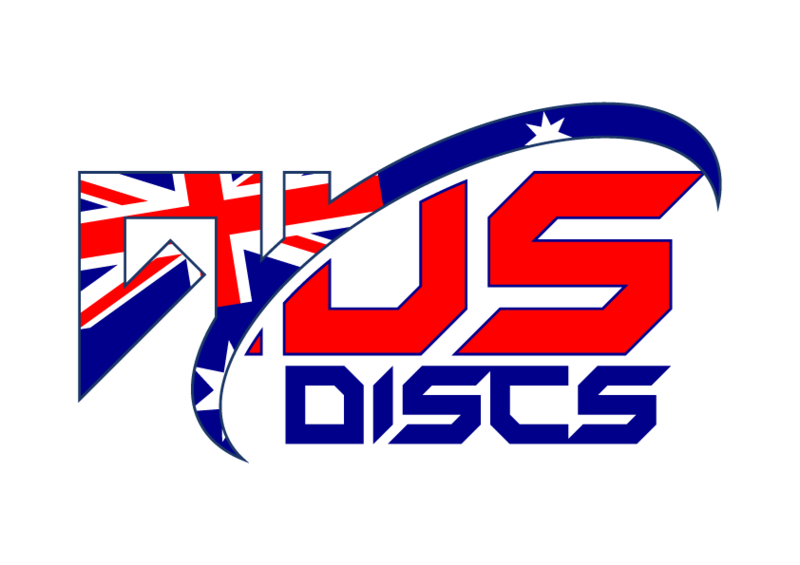 The disc was released initially in Tournament plastic and later in the year in VIP plastic. It is a very straight flyer, leaning to the slightly understable side. It will hold any line you put it on, which makes it a great all purpose disc!